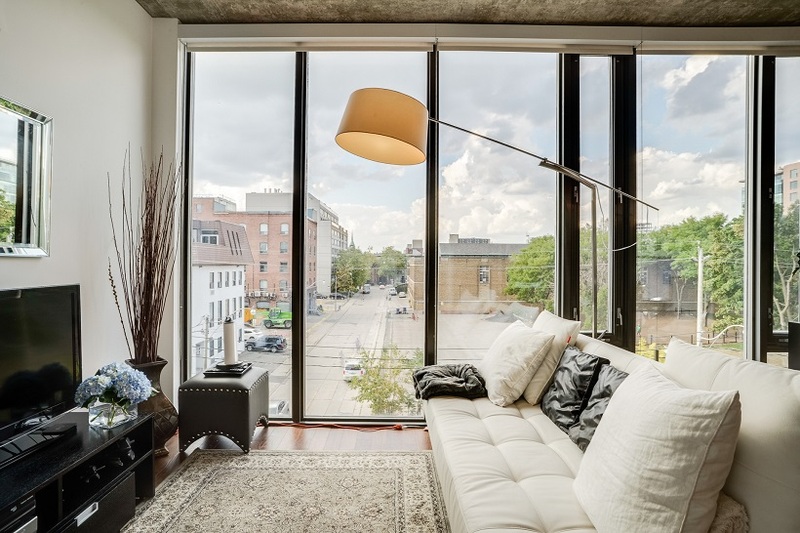 One of King West’s most sought after and rarely available boutique buildings at 10 Morrison! 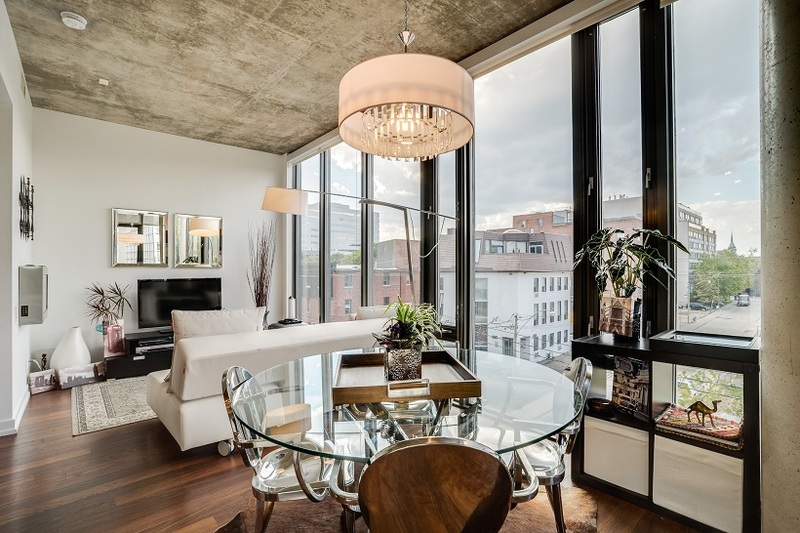 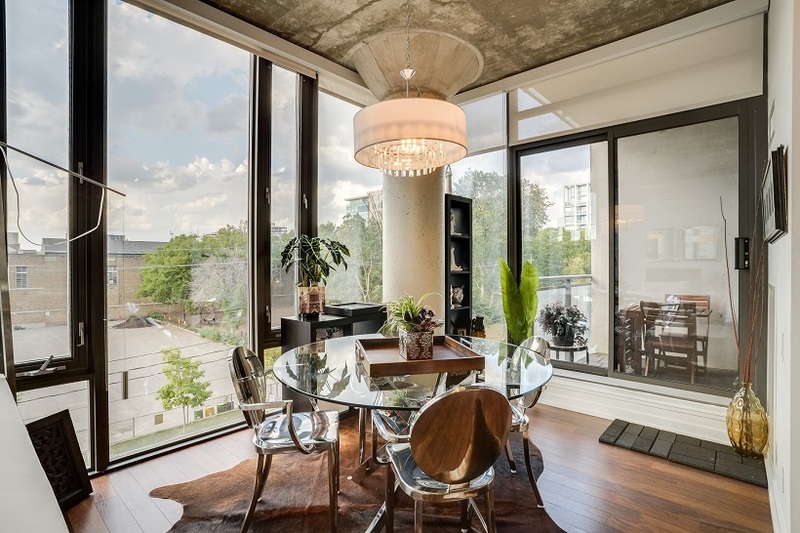 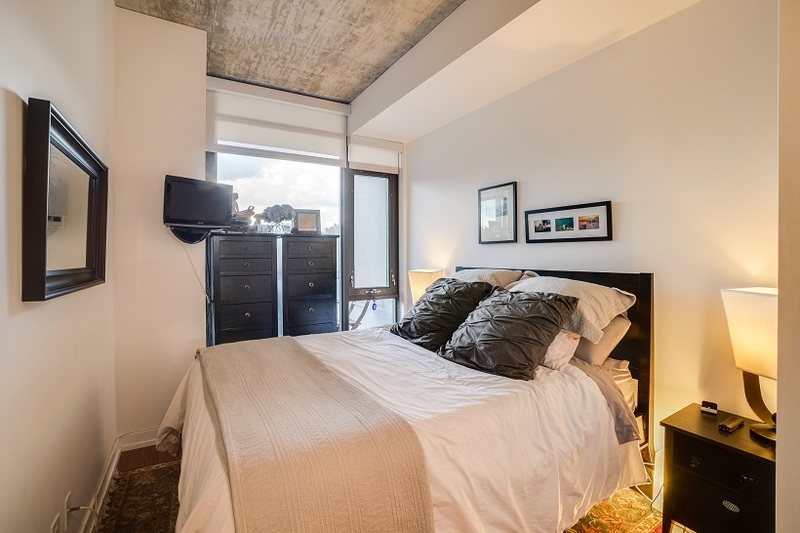 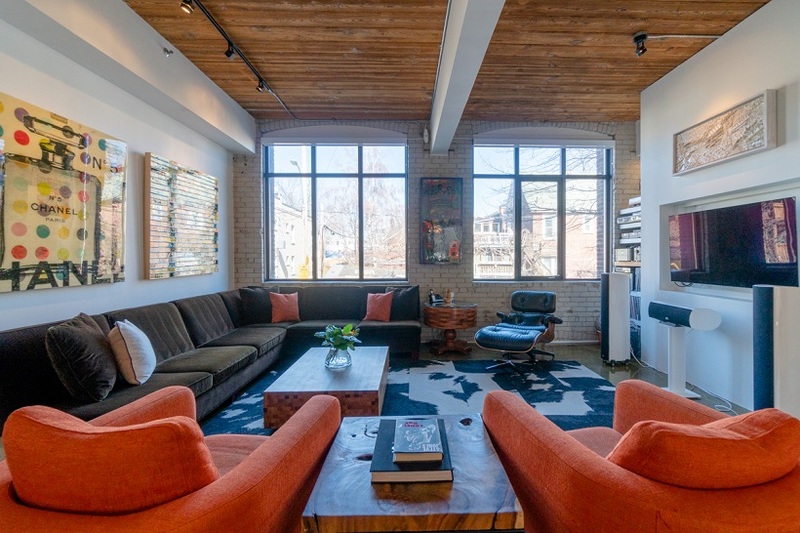 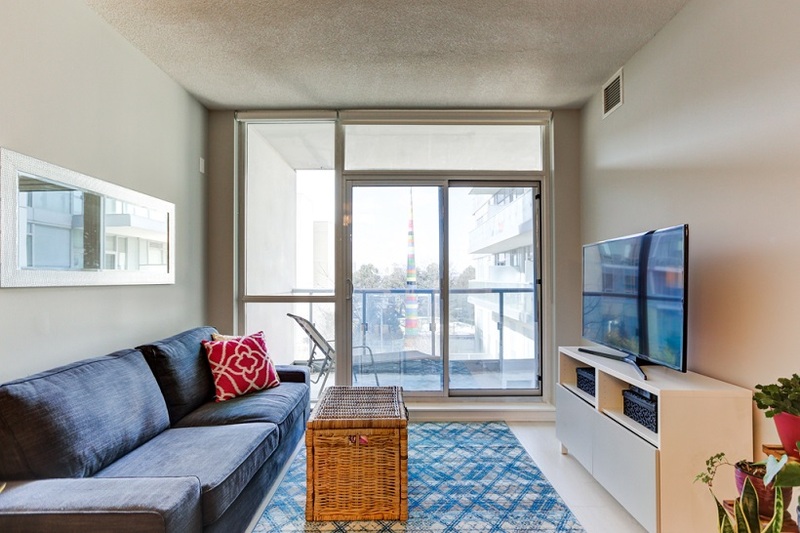 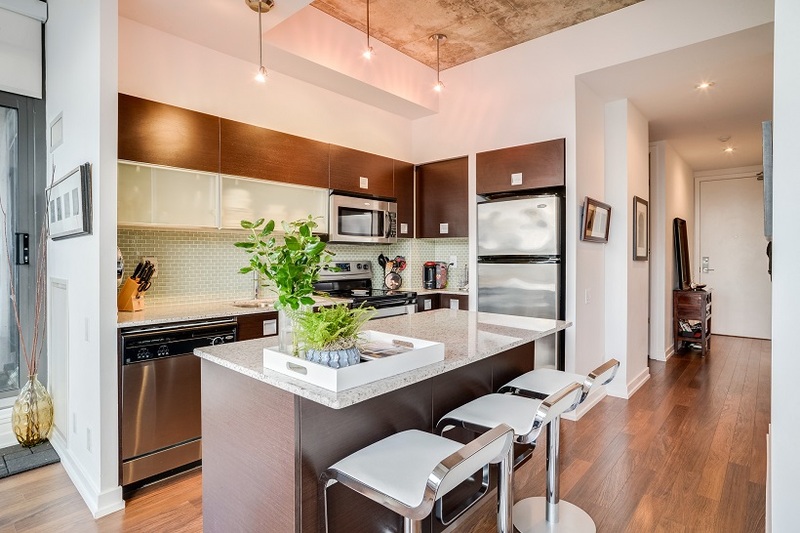 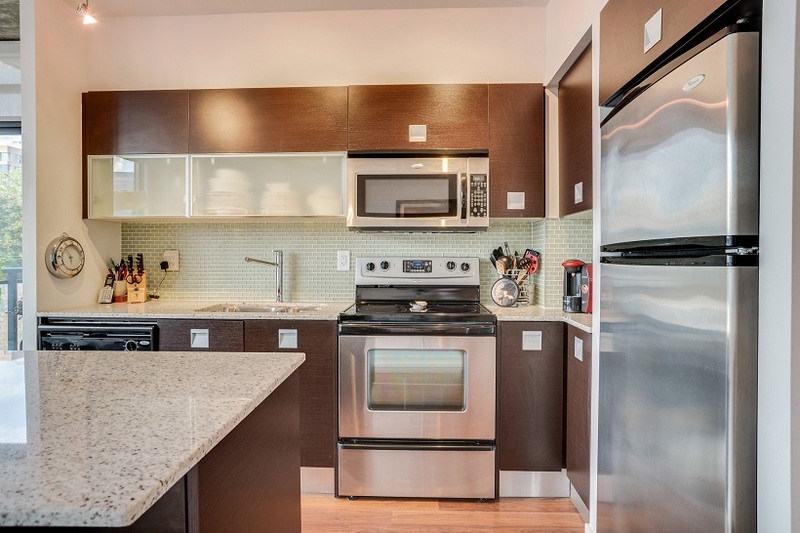 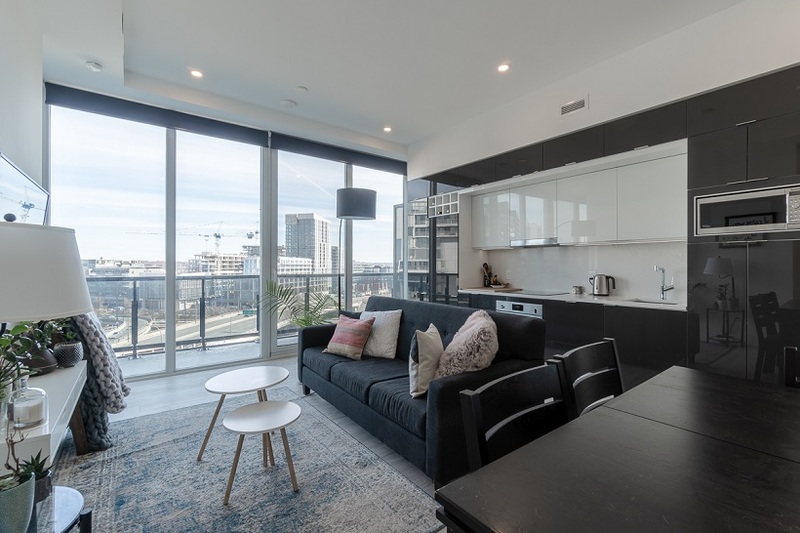 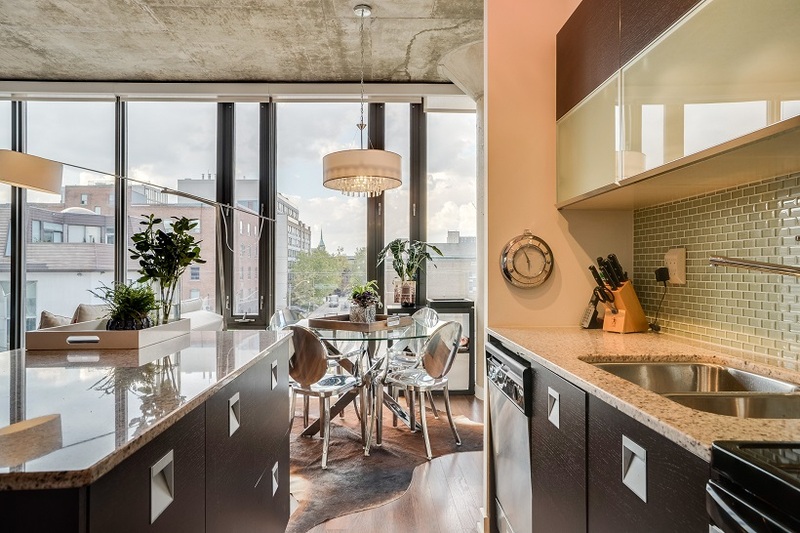 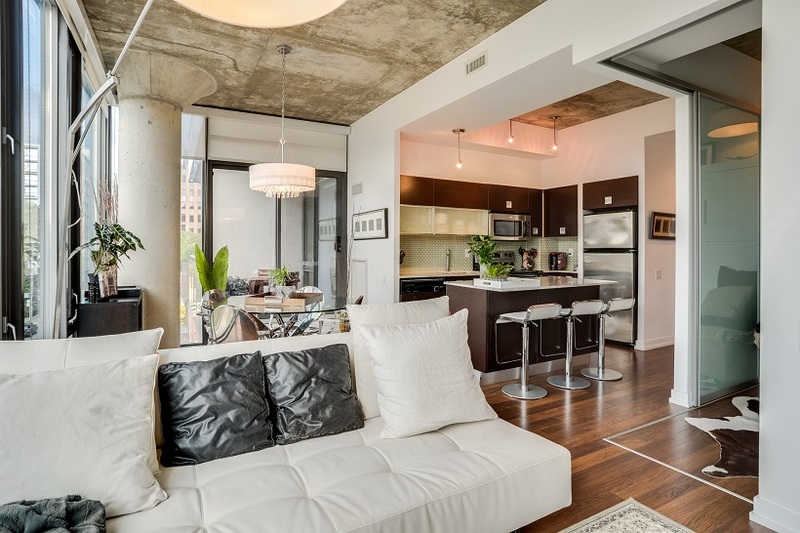 This coveted 2 bedroom unit boasts floor-to-ceiling windows, 10 ft exposed concrete ceilings, engineered hardwood floors throughout, open concept kitchen with large island and breakfast bar, granite counters, stainless steel appliances and wall-mounted fireplace. 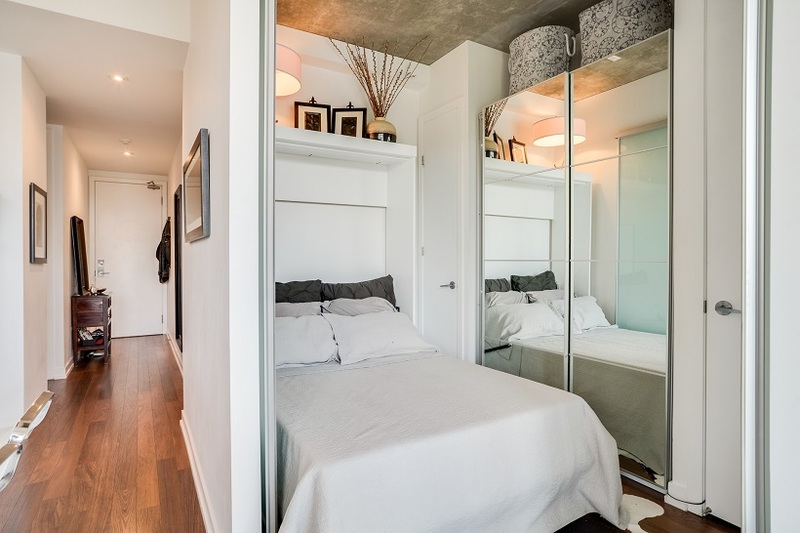 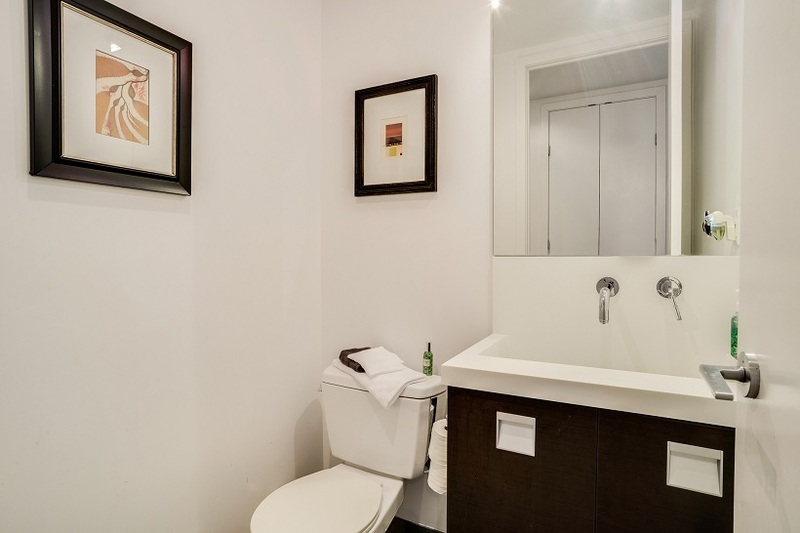 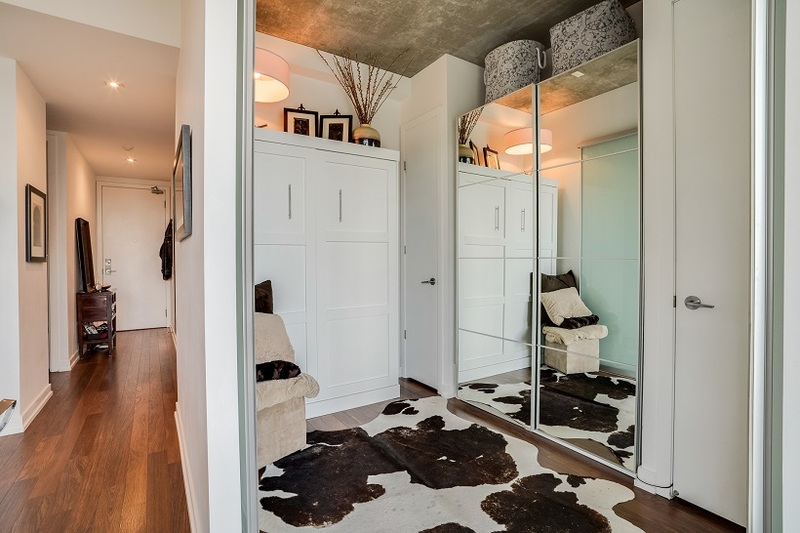 Nestled in the heart of the entertainment and fashion districts, this bright and spacious unit boasts a master bedroom retreat with large walk-in closet and ensuite spa-like bathroom, along with a second bedroom including upgraded storage and closet space along with a second bathroom. 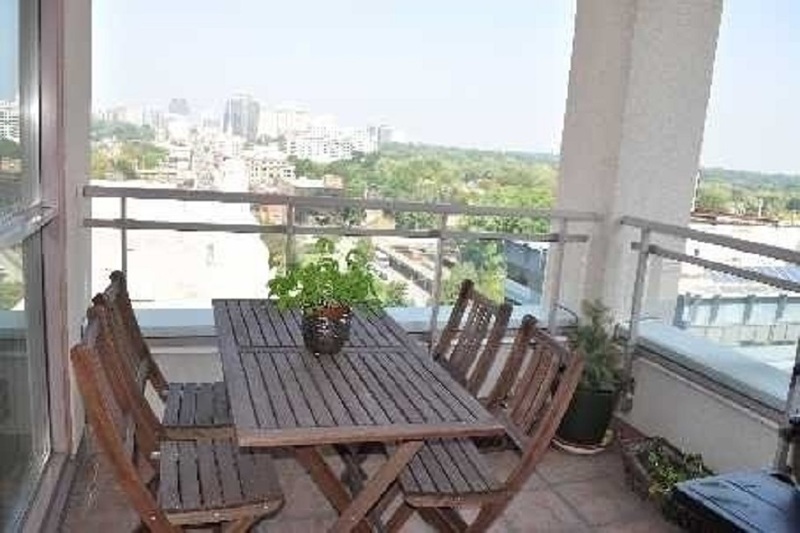 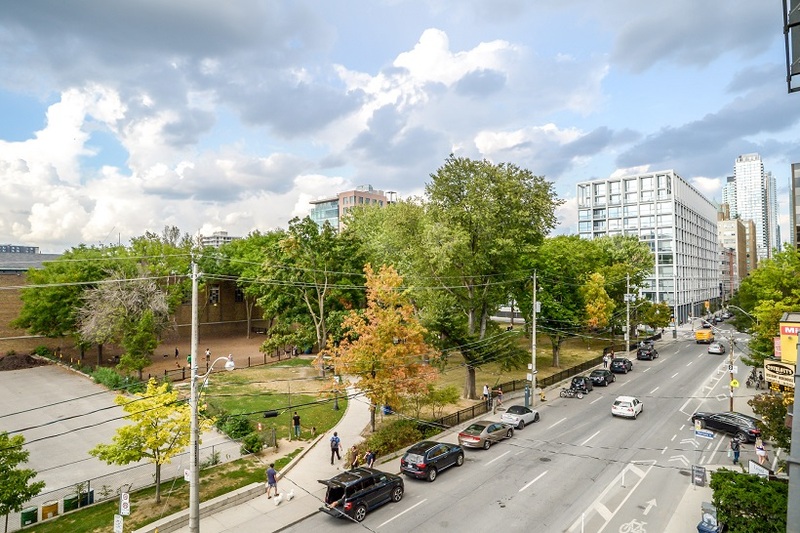 An oasis in the midst of the city, the unit directly overlooks St Andrew’s Park. 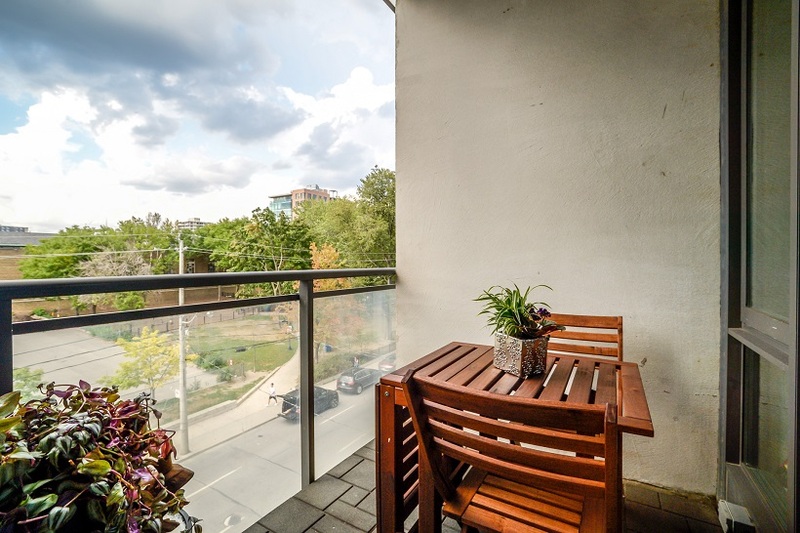 Enjoy this incredible neighbourhood with all the conveniences of countless top restaurants, entertainment, shopping and public transportation, all steps away.